Captain Gregory Verm Jr knows the back Bayous, Bays and Jetties better than most Galveston Bay fishing experts. He has been fishing the Galveston Bay waters and offshore waters of The Gulf of Mexico since he started walking. His passion for hooking the Big Fish comes from the countless hours that he has spent on the water with his dad, Captain Greg Verm. 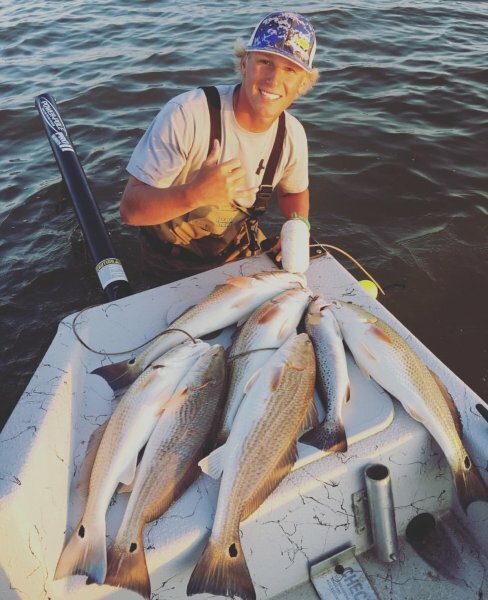 Captain Gregory Verm Jr boasts some epic Galveston fishing experiences. 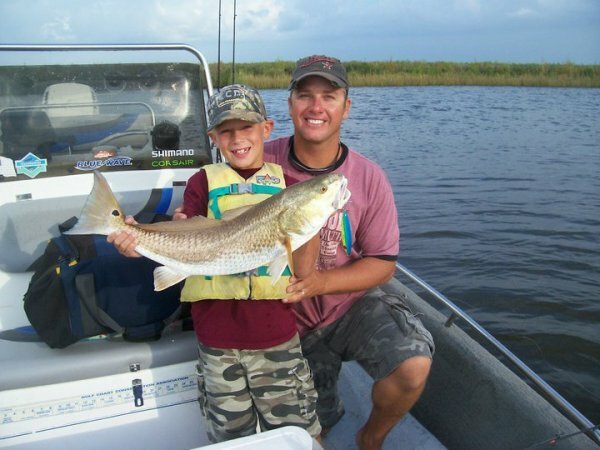 His expertise and angling skills landed him his first trophy redfish at age 8 using a topwater lure. This is a catch that many anglers wait decades to accomplish. During his time on the water, Gregory has learned the importance of the right equipment and the best areas for catching the Big Fish. He’s excited to share his passion with adults and kids alike. When he’s not on the water, he enjoys training his labrador retriever and hunting waterfowl. Galveston Bay fishing can be one of the most rewarding experiences. With trophy redfish and a myriad of other aquatic life, your day on the Bay is sure to be an adventure. Captain Gregory and his dad, Capt. Greg are dedicated to making your day on the water successful. Whether your desire is the Jetties or the calm backwaters, Captain Gregory is there to help fill your box with Big Fish. Contact Fishing Galveston Tx today to book your Galveston fishing charter.